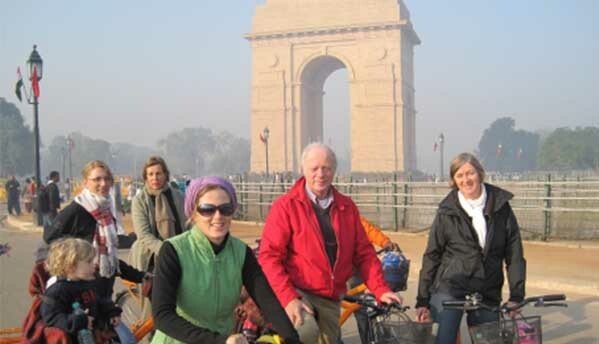 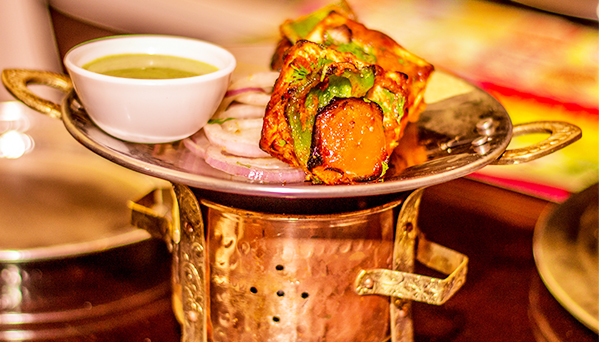 An Old Delhi tour to make you savour street food delicacies. 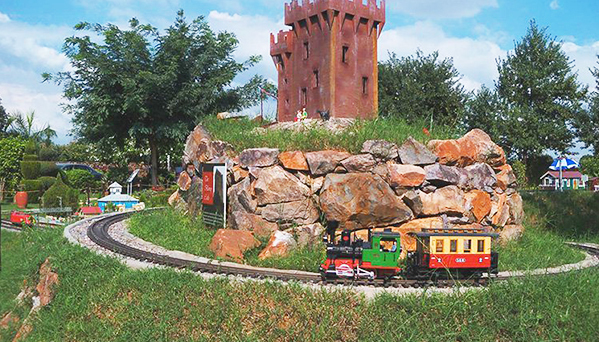 Be transported away from ordinary, to an enhancting Mini World. 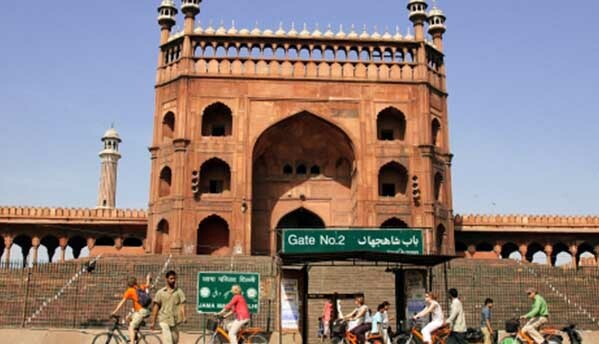 Witness the past and present glory of Old Delhi. 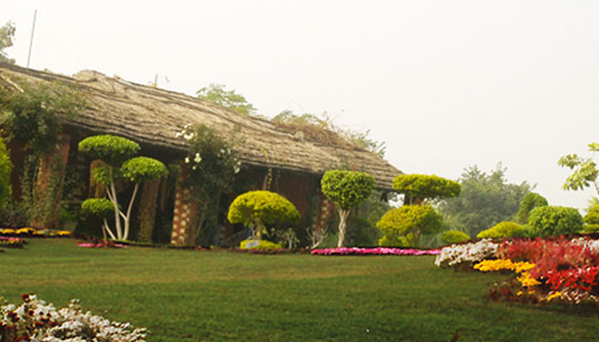 Appreciate, best of Indian culture, far from the hustle-bustle of the city. 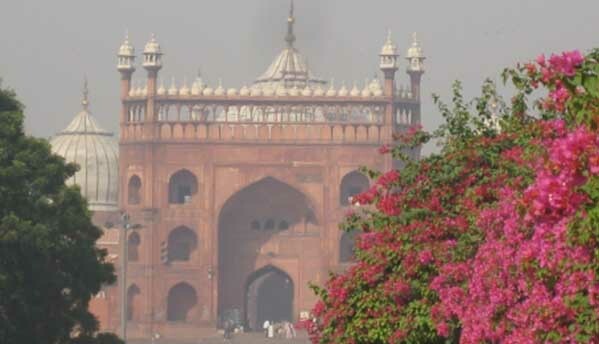 Discover the imperial heart of New Delhi. 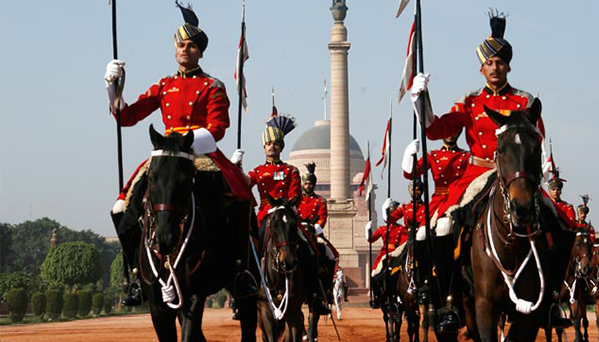 Be an observer to the Change of Guards Ceremony at Rajpath !! 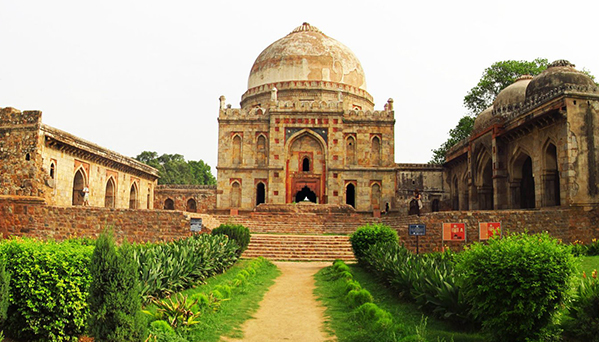 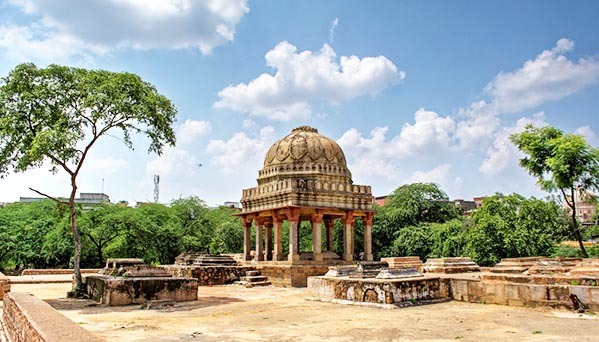 Go on an enchanting walk in Lodi Garden and lose yourself in its beauty. 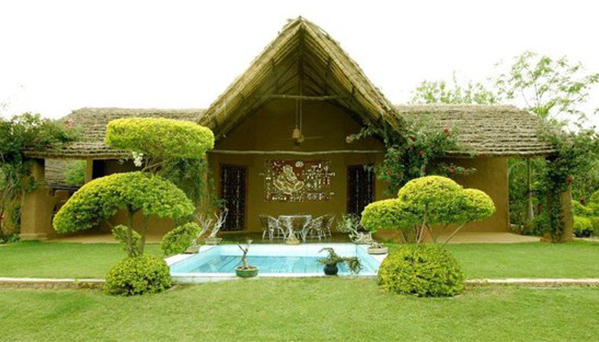 Spend lone time with your loved one on a private island.